PL 801 has been specially designed for hay harvesting applications with rotor rakes/tedders and for logistics operations with forklifts. It features excellent stability as well as high cut and chip resistance. 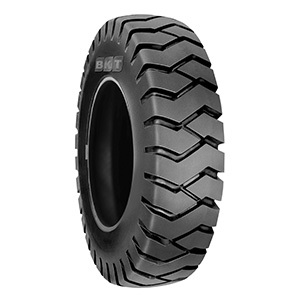 PL 801 ensures an extended tire life-cycle.